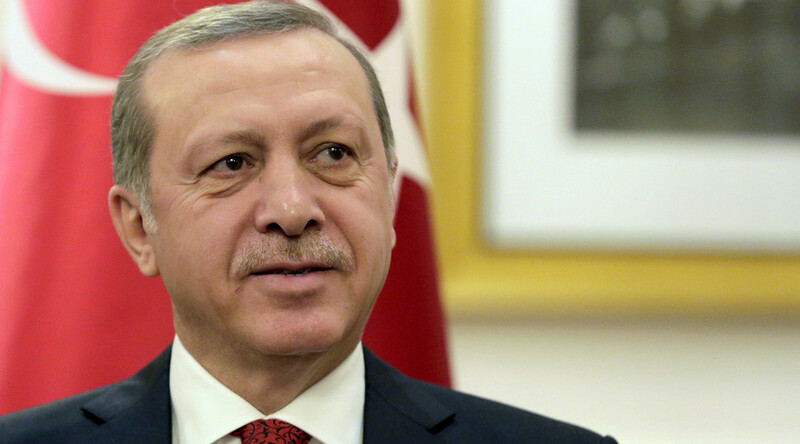 Turkish President Tayyip Erdogan says members of the Kurdistan Workers Party (PKK) must either surrender or be “neutralized,” stressing that the time for peace talks is over. In a speech broadcast live by state TV channel TRT, Erdogan said that counter-terror operations against PKK fighters will continue until the last militant is neutralized, expressing confidence that the mission would be accomplished. The president went on to state that Ankara had tried to disarm PKK fighters, but those efforts had not been successful. Erdogan's Monday comments come as Turkey continues its crackdown on Kurdish populated areas in the country's southeast. The operation began in mid-2015, after Ankara ended a two-year ceasefire agreement and revived a conflict that has claimed more than 40,000 lives since 1984. European leaders have expressed concern over Turkey's operation, citing civilian deaths. In response, Erdogan accused Europe of “dancing in a minefield” when voicing its support for Kurds, stressing that the EU could see Kurdish terror attacks on its soil. Human rights organizations have also slammed Turkey's operation. Last month, Andrew Gardner, a Turkey expert with Amnesty International, told RT that curfews set by Ankara in Kurdish areas represent “unacceptable limitation of rights of the people," as they limit the ability to access food and necessary services each day. RT has also launched a petition urging the UN to investigate claims of alleged mass killing of Kurdish civilians. Reports from the battlefield include stories of civilians being slaughtered and burned alive. Kurdish militants are fighting for the right to self-determination and greater autonomy for Kurds – demands which Ankara rejects. Since July, almost 400 soldiers and police and several thousand militants have been killed in the conflict, according to government figures. Opposition parties say between 500 and 1,000 civilians have also been killed in the fighting.